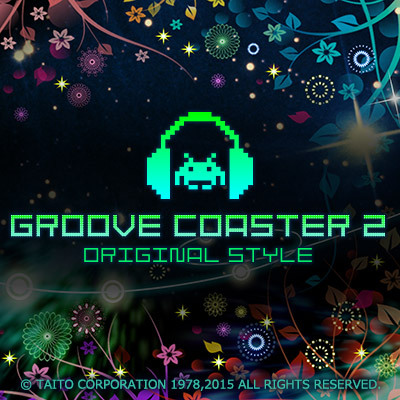 TAITO Corporation (TAITO®) today announced the release of over 3,000 music tracks created by Japanese sound creation team ZUNTATA™ on Spotify®, the world’s largest music streaming service. ZUNTATA is the team behind the creation of game sounds within Taito, and just celebrated their 30th anniversary in 2017. Mainly focusing on arcade, home console, and mobile game music and sound effects, ZUNTATA has created sounds for multiple games including the Darius™ series, The Ninja Warriors™, Arkanoid®, the Ray™ series, and Puzzle Bobble® (Bust-A-Move®). In addition to Spotify, these songs are also available on iTunes®, Apple Music®, mora®, and Amazon®. And many more. Over 3,000 tracks are available. SPOTIFY® is the world’s largest music streaming service with over 140 million music fans using the service across the globe. Fans can fully access and listen to over 40 million full-tracks and over 2 billion playlists, and without time limitation. TAITO’s sound creation team was named ZUNTATAtrade; on June 25, 1987, when the album “Darius - Taito Game Music Vol. 2” published by Alfa Records was released. ZUNTATA just celebrated their 30th anniversary in 2017. 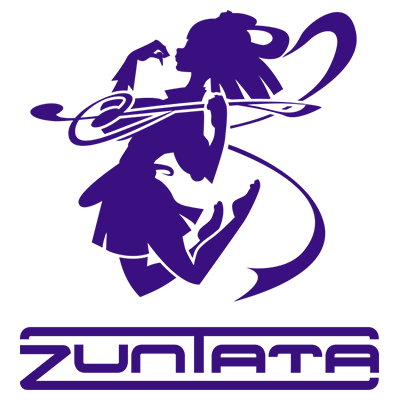 Mainly focusing on arcade, home console, and mobile game music and sound effects, ZUNTATA has created sounds for multiple games including the DARIUStrade; series, THE NINJA WARRIORStrade;, ARKANOID®, the RAYtrade; series, and PUZZLE BOBBLE® (BUST-A-MOVE®). The team also takes on multiple roles including album creation, live concerts, and event planning and production. ZUNTATA has released over 80 albums since 1987, and has been loved by many game music fans over time. ARKANOID, BUBBLE BOBBLE, BUST-A-MOVE, DARIUS, GROOVE COASTER, NIGHT STRIKER, PSYCHIC FORCE, PUZZLE BOBBLE, RAY, RAYCRISIS, RAYFORCE, RAYSTORM, RHYTMVADERS, SPACE INVADERS, TAITO, the TAITO logo, THE NINJA WARRIORS, and ZUNTATA are trademarks or registered trademarks of TAITO Corporation in Japan and/or other countries. iTunes and Apple Music are registered trademarks of Apple Inc. Spotify is a registered trademark of Spotify AB. Mora is a registered trademark of Mora Global, Inc. Amazon is a registered trademark of Amazon Technologies, Inc. All other trademarks and registered trademarks are the property of their respective owners. Space Invaders Extreme - The Invasion has Arrived. 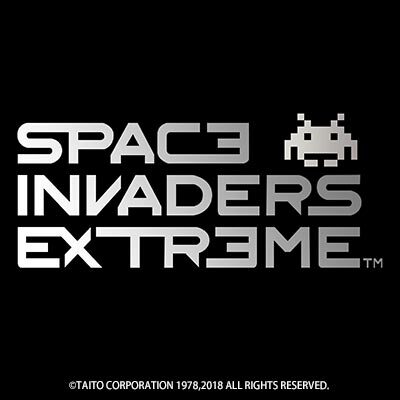 Space Invaders Extreme - Coming to Steam in February!